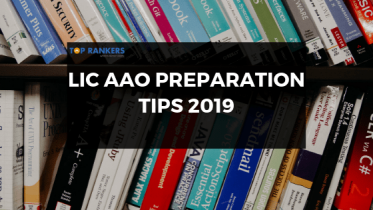 Phase 1 is a major hurdle for most and there is some quick tips to sail through the exam easily. 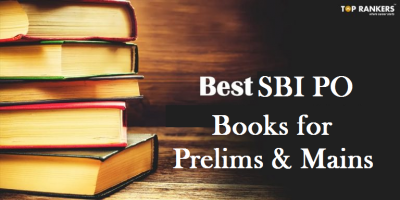 The RBI Grade B Prelims is important part of the selection procedure, career path, exam pattern and scope. General Awareness and Reasoning sections take a major chunk of the scores. Reasoning and General Awareness alone take up 140 out of 200 marks. Also, both happen to be highly scoring sections. You can use the current affairs and knowledge of banking and economics to score well in the General Awareness section. You need to read well and read enough to strengthen this section. It is a underestimated section in comparison with Quantitative aptitude and Reasoning. You need to do well in grammar, Reading comprehension, sentence correction and more. Mock tests are not just a way to practice and brush up your skills, but it is a better way to set a benchmark for yourself. How well you do in the mock tests goes a long way in determining how well you will do in the examinations. Just like how they keep a stopwatch to measure how much a sportsperson is able to achieve a sports feat in a short period of time, you need to learn to keep the stop watch while cracking the exams. 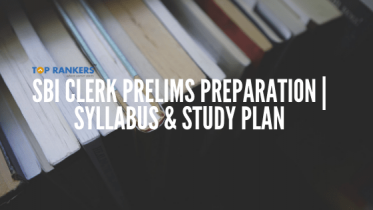 You need to break records in solving the exams in a short time . Go through previous years question Papers. 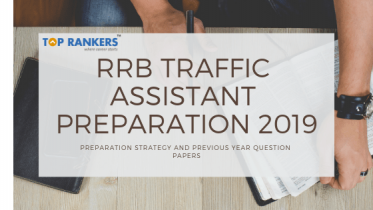 Go through previous years RBI Grade B papers and solve the old questions. Like they say, History always repeats itself, Old questions can sometimes be asked again in the exams. You will initially be under training period and undergo 15 weeks of training at Reserve Bank Staff College Temperament, Chennai. You will be on a probation for 2 years and the probation can be extended to 4 years depending on your performance. RBI is headquartered in Mumbai and most of the postings will be in major cities of India. Your salary will initially be 35,150 Per month to 65,789 Per month. You will also be eligible for perks and allowances. Promotions will be from Grade B onwards. As a grade B officer, you are directly entering into level Grade B and now you can scale up the ranks to become a Governor (if possible). Don’t curse our luck, just work hard. Make sure that you put in effort to crack the exam.